CompanySustainability SocietySocial Commitment About "ZF hilft." "ZF hilft." is a registered nonprofit association for worldwide aid and relief for humanitarian affairs. 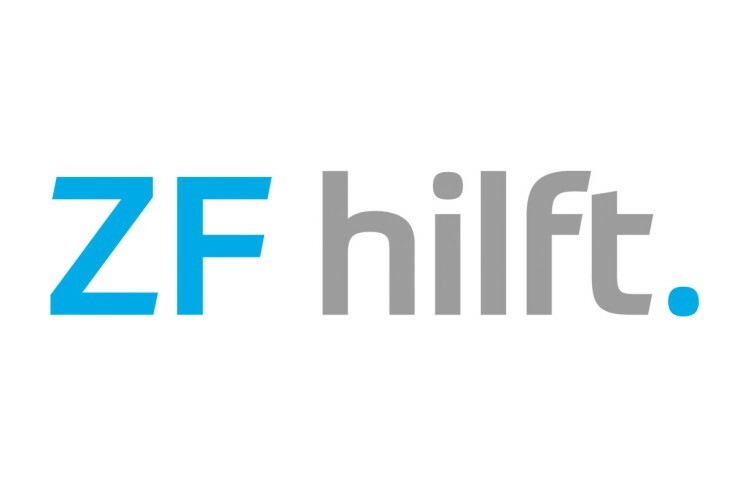 In April 2005, the "ZF hilft" association was founded by ZF in order to professionally administer the high monetary amounts donated by ZF employees for the the tsunami flood victims. Ever since, "ZF hilft." supports donation projects all around the globe e.g. for victims of natural disaster, epidemics, infectious diseases, and famine. More than four million Euro were collected until now. The association attributes major importance to sustainable aid and, therefore, selects primarily projects with a long-term character. 100 percent of the donations are destined for the relief projects because the ZF Group covers the complete general administration expenses of the association. "ZF hilft." reports on the utilization of the donations on a regular basis in order to inform the employees in which projects the donations were used and what was achieved. Such reporting is particularly important since also in the future, “ZF hilft." counts on the willingness of its workforce to give charitable donations. Note: As a charitable organization we are allowed to issue German tax receipts for donations.